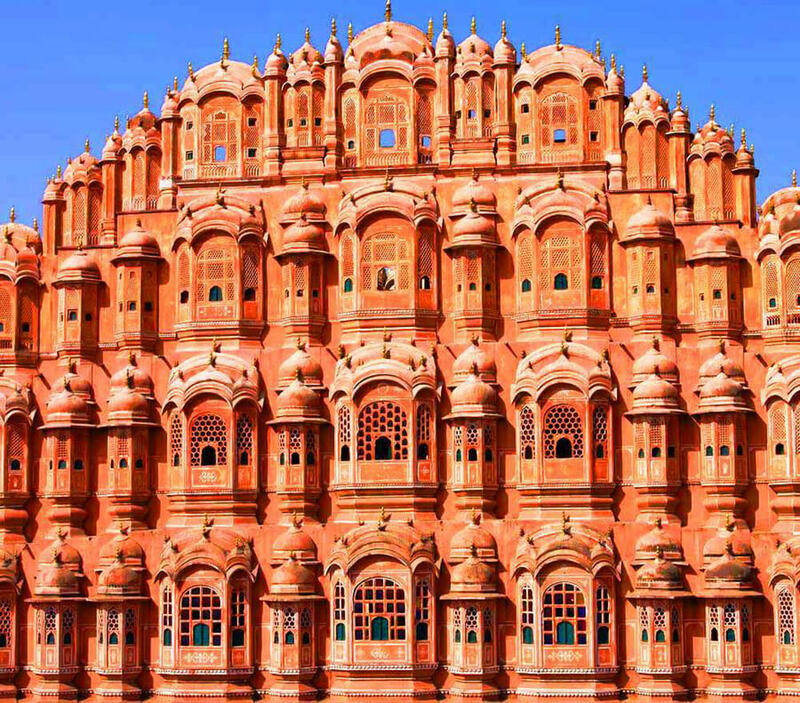 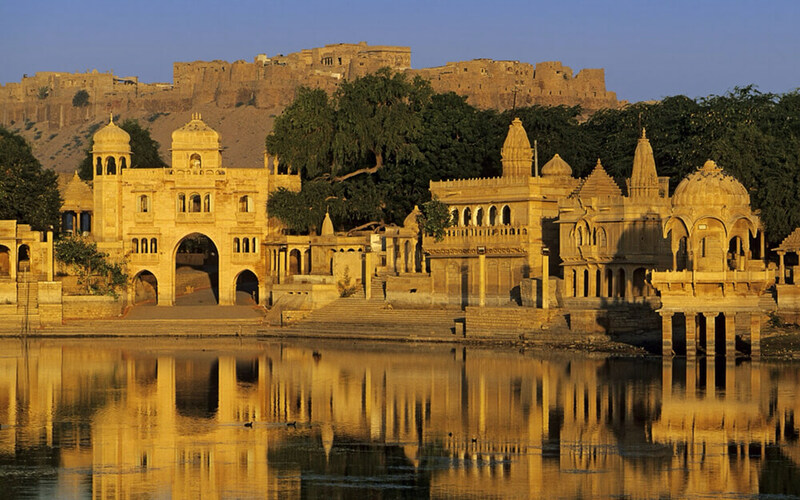 India is home to some of the most fabulous forts and palaces in the world. 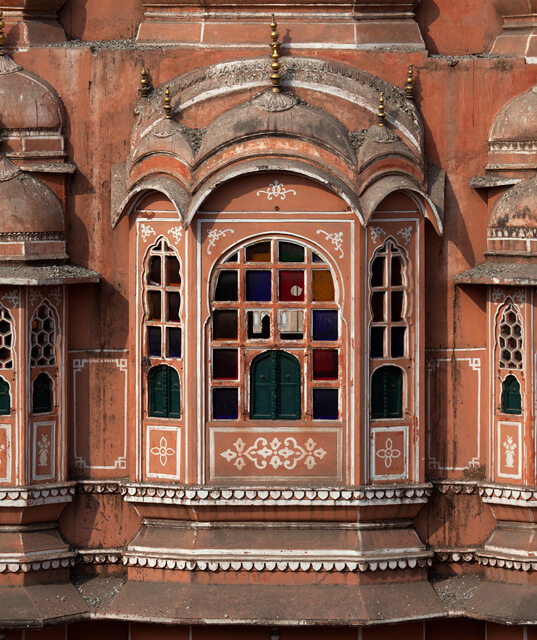 Their architecture and attention to detail remains second to none. 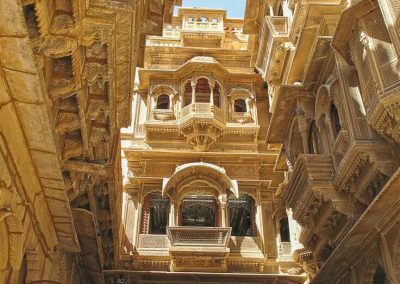 We take heavy inspiration in our jewellery designs & brand ethos from the architecture, wall paintings and stories associated to these magnificent structures. 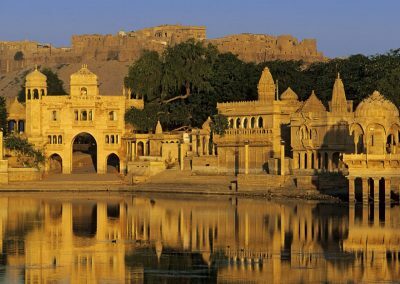 The history and depth linked to these forts and palaces has always intrigued us. 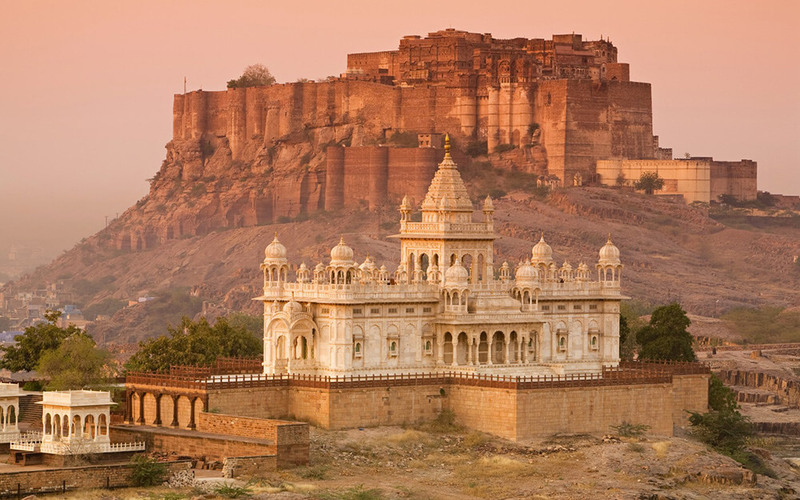 This is one of the largest forts in India built in 1460. 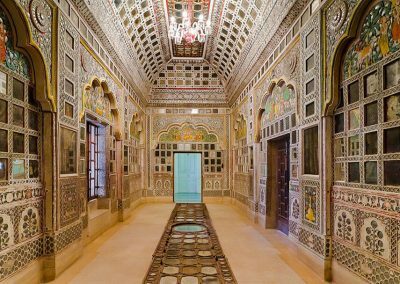 What is even more fascinating is that Inside its boundaries there are several palaces known for their intricate carvings and expansive courtyards. 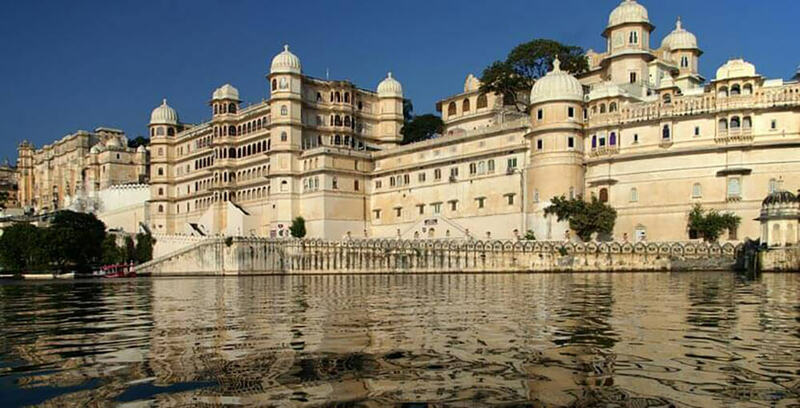 Also known as the palace of winds, built in 1799 by Maharaja Sawai Pratap Singh. 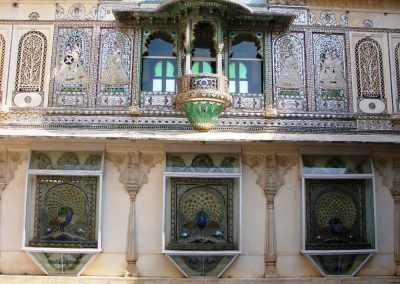 It was constructed for the queens and princesses of the royal household to observe the city outside, who at the time observed strict ‘pardah’ (zenana) . 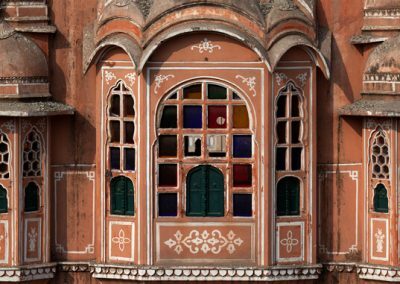 It has 953 small windows. 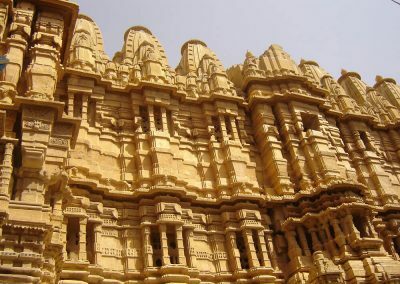 Maharaja Sawai Pratap Singh’s devotion towards the Hindu God Krishna is manifested from the design of the structure of the palace that resembles the crown of the God. 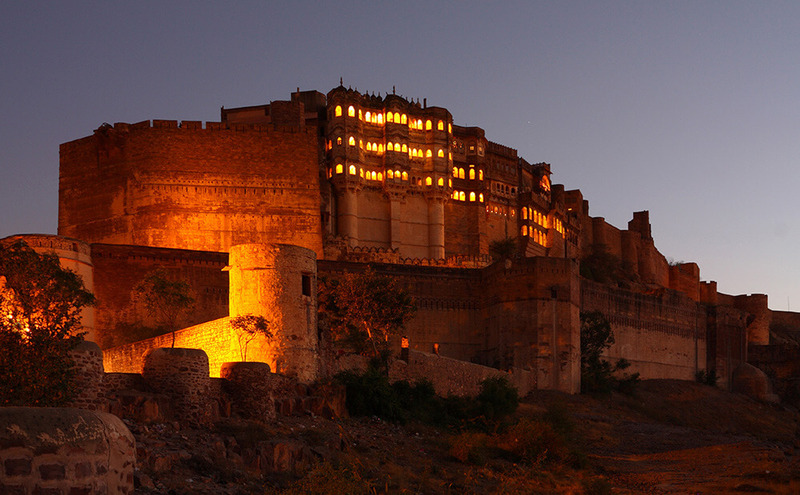 This is one of the oldest and largest forts in India and it is said even in the world. 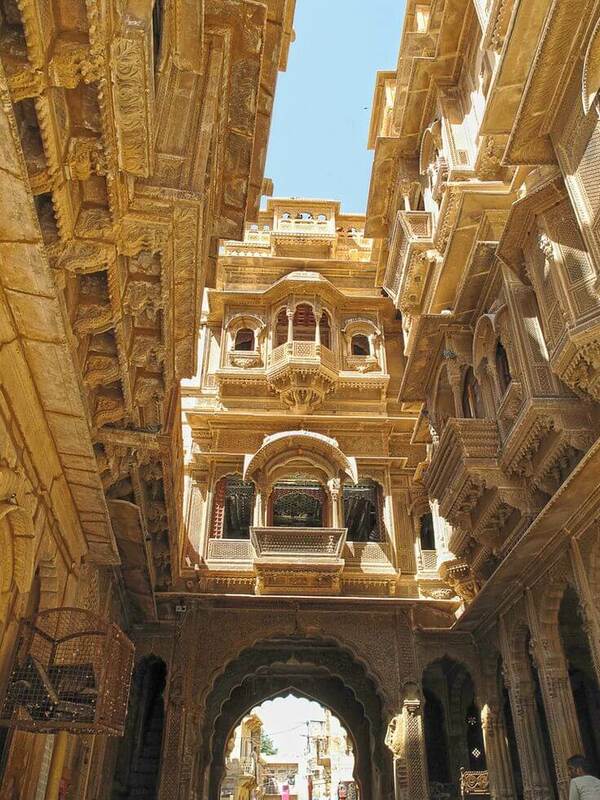 It was built in 1156 by the Bhati Rajput ruler Jaisal. 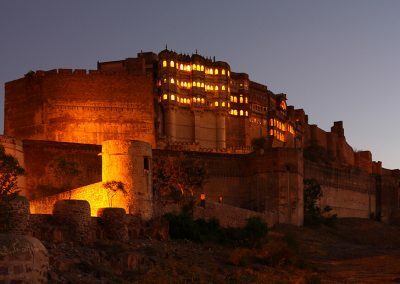 It is believed to be one of the very few “living forts” in the world as nearly one fourth of the old city’s population still resides within the fort. 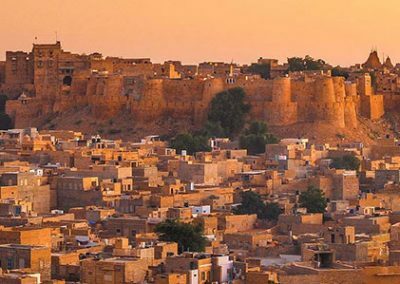 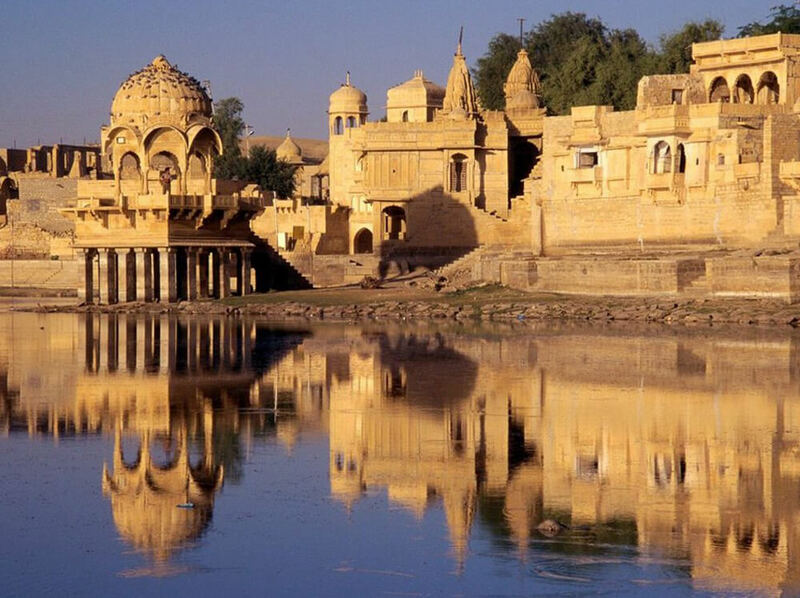 For the better part of its 800-year history, the fort was the city of Jaisalmer. 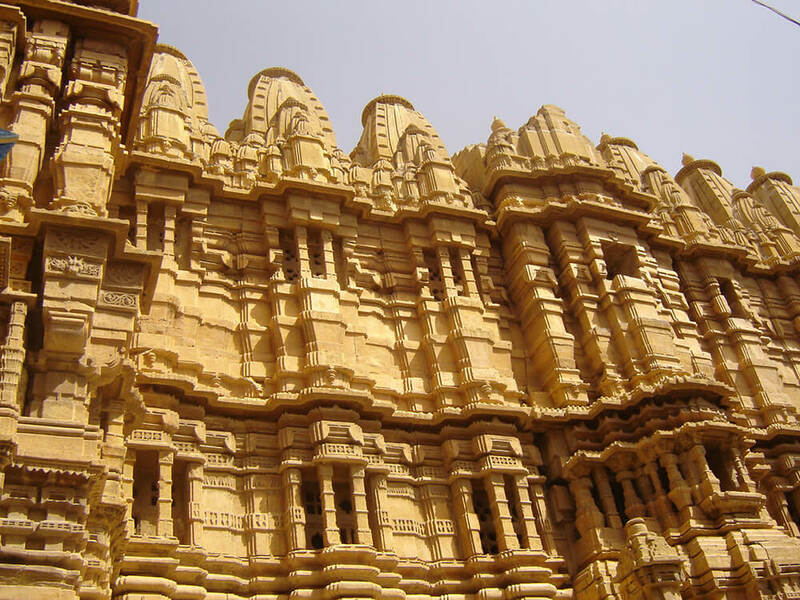 One can find several breath taking ancient jain temples inside the fort. 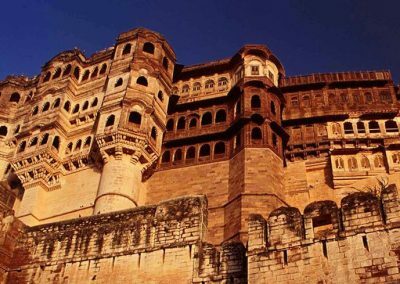 Its vast complex was built over a span 400 years, starting in 1553 by Maharana Udai Singh 11, with contributiins from several rulers of the Mewar dynasty – believed to be the oldest dynasty in the world. 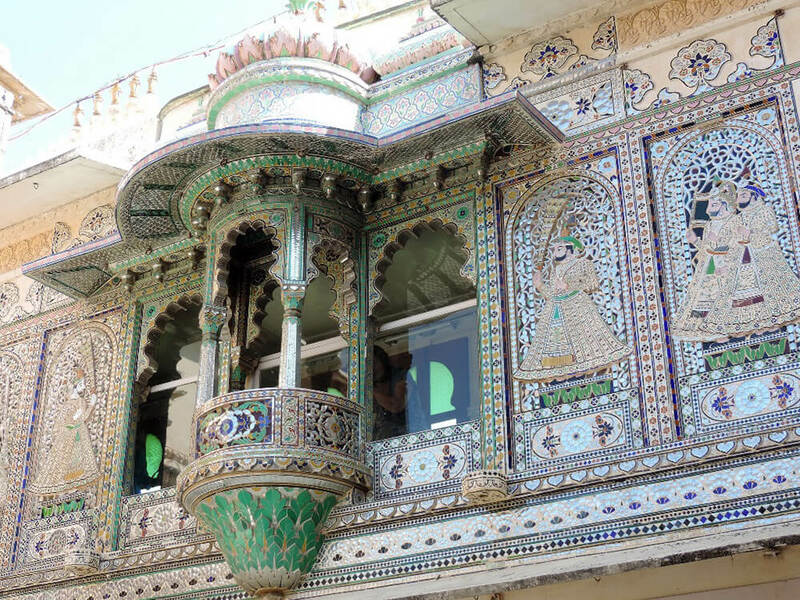 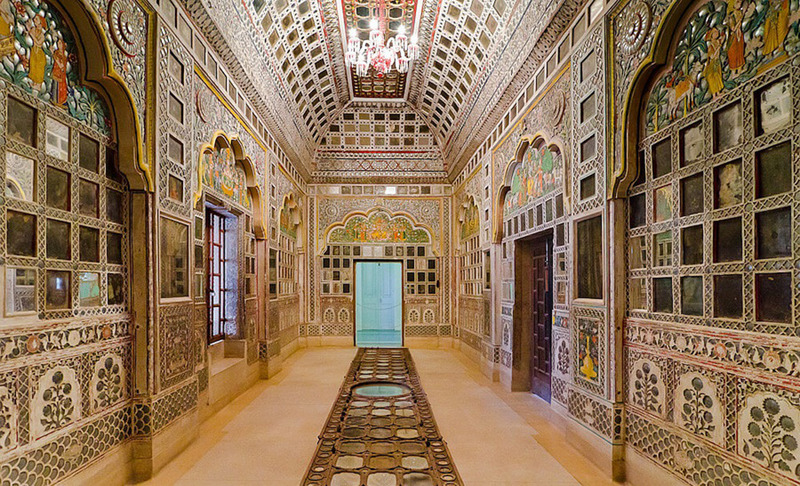 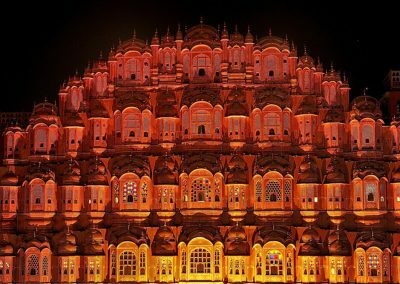 The palace is a fusion of Rajasthani, European, Chinese and Mughal architecture. 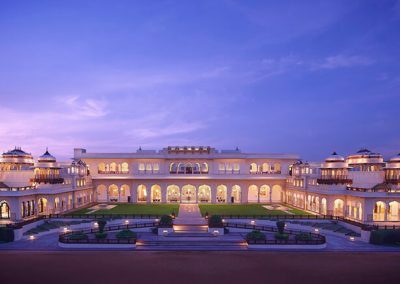 Probably one of the most popular palaces of the current time, it is now a luxury hotel . 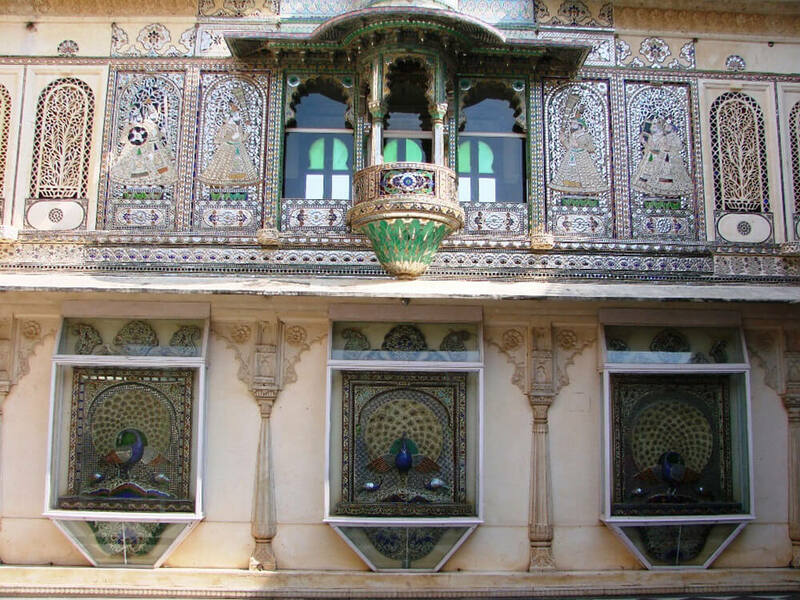 Built in 1853 its brilliantly decorated rooms, marbled corridors and majestic gardens where peacocks walk proud freely, take you back to a different era. 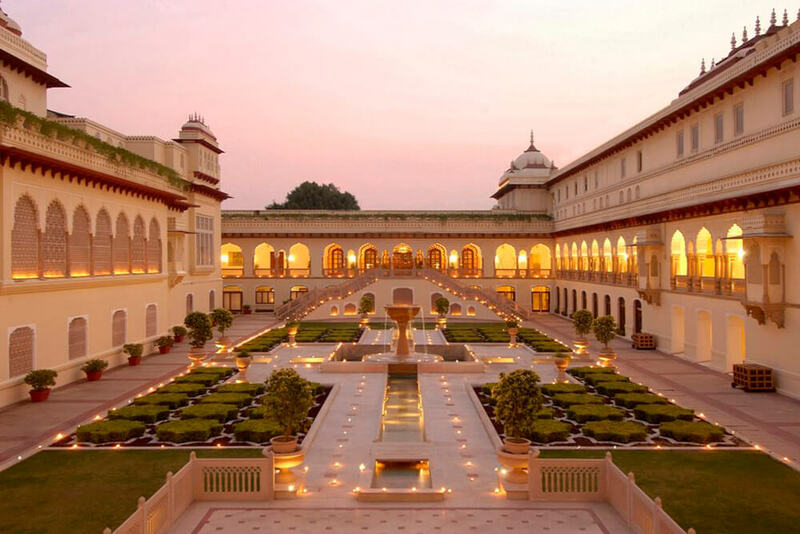 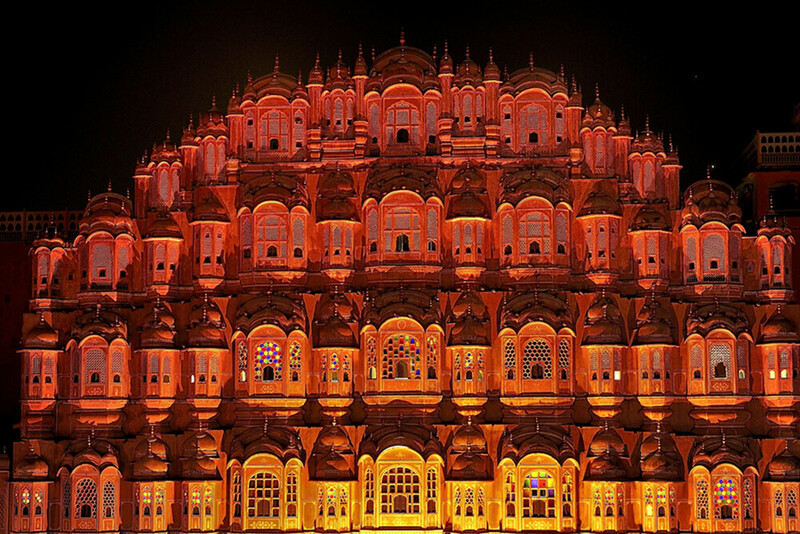 The palace remained home to Jaipur’s royalty until 1957.